The following is a spoiler-free review of Captain America: Civil War, a Anthony & Joe Russo film. The reviewed film was seen in IMAX 3D. This is a spoiler-free review, and the review thus won’t go into anything else than what is in the trailers. If, however, I need to mention a location, plot-point, or a character that could spoil something in the film, then I’ll only hint at it. I’ve wanted to see this story on the big screen for a very, very long time. It’s the one story I’ve always wanted them to make into a film, ever since I first read the comic book crossover from 2007 (Mark Millar’s Civil War). But to be perfectly honest with you, Captain America: Civil War is so much better than the comic book. 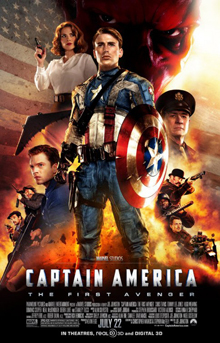 The following is a review of Captain America: The First Avenger, a Joe Johnston film. The review was written in early 2016. I’ll be the first to admit that I really didn’t have a lot of strong feelings for Captain America prior to the Marvel Cinematic Universe. I hadn’t really been interested in the character: to me, he was just this patriotic ‘boy-scout’. I didn’t think Marvel would be able to really make me love the character. Boy, was I wrong! Marvelous Monday #3 – Who Is Marvel’s James Bond? For the uninitiated: This is a new weekly feature on the blog wherein I, I’m Jeffrey Rex, discuss all things Marvel. On this, the third ‘installment’ of I’m Jeffrey Rex’ Marvelous Monday, I’ve decided to take a look at the characters in the current Marvel Cinematic Universe – and see if any of the characters can go the James Bond-route, and if any character could switch both actor AND character without losing comic book logic. “I think Bond is a good example. Let’s put it this way: I hope Downey makes a lot of movies for us as Stark. If and when he doesn’t, and I’m still here making these movies, we don’t take him to Afghanistan and have him wounded again. I think we James Bond it.” – Kevin Feige. 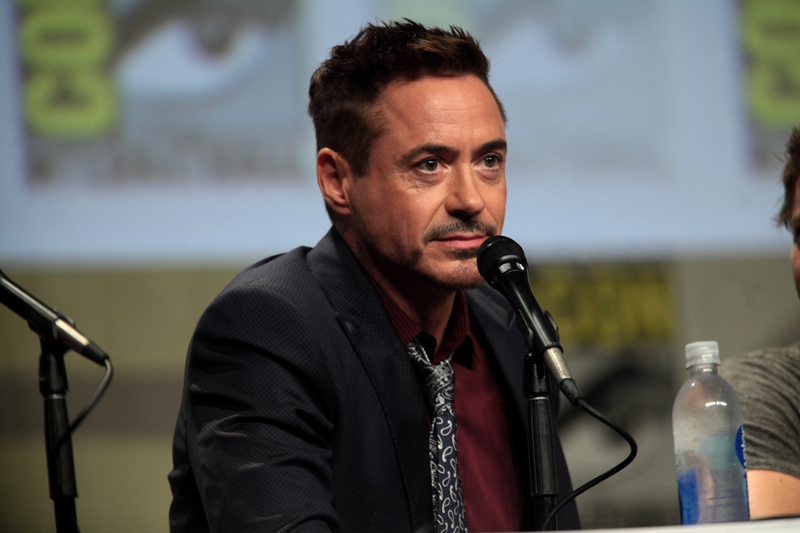 Now, Robert Downey Jr. won’t be making Iron Man-movies until the end of time – sadly – but, thankfully, he’s still here. I fear what a Downey-less MCU means to the survival of the Superhero genre. It’s not that Marvel hasn’t survived a switch in actor (Norton -> Ruffalo), but this would be a much bigger change. Not only was The Incredible Hulk not much of a success, but the Downey-led films are the most successful for Marvel. The Hemsworth films aren’t making enough money for Marvel to let Downey go – sooner rather than later the Marvel Cinematic Universe will be much different. Which, obviously, is why they’re adding all these new characters in Phase 3. I don’t consider the Tony Stark as James Bond-idea to be viable for Marvel, seeing as you’d have to get an actor at the same level of talent – or his stock would plummet. I’m not saying that you kill the character when Downey leaves, but maybe it’s time for Stark to leave his suit at home, and lead a new generation of Agents of S.H.I.E.L.D.. Give Downey a Samuel L. Jackson-like workload. Similarly, you could just have Stark be the leader of the Avengers – the brains of the operation – and have him appear in a handful of scenes in every Avengers film, and every other solo-film. There are, however, two characters that can easily survive a new actor or actress. A simple answer would be Thor. Recently Marvel Comics made Thor Odinson unworthy, and gave Mjolnir to a female Asgardian. I would love to see this happen one day, when Hemsworth needs a break. But there’s a much easier answer to the conundrum. The real answer is, of course, Captain America. 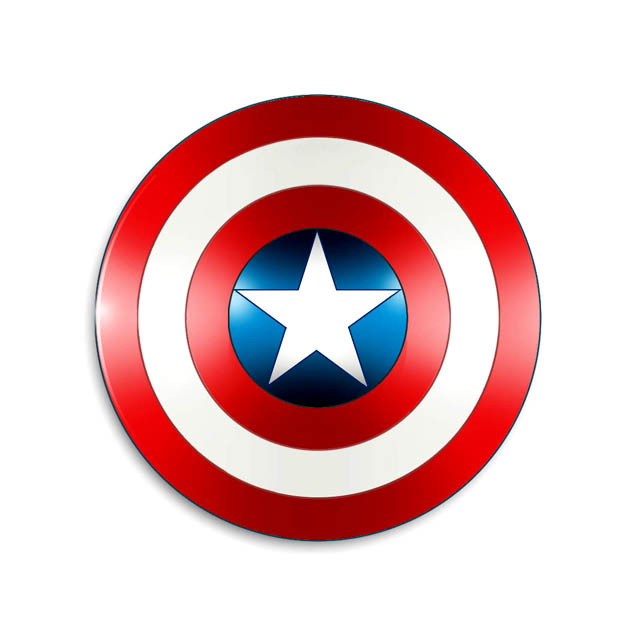 To my knowledge 9 different characters have been Captain America – the symbol – the leader. Our current Cap, Steve Rogers, is of course the most recognizable – but the MCU can already give Chris Evans a break. They already have two future Captain America-characters in the MCU SPOILERS Bucky Barnes & Sam Wilson. Some people even recognize Agent 007 as a symbol, a codename, more than a single person – so yeah, to me there is only one James Bond in the Marvel Universe, and his rank is ‘Captain’.